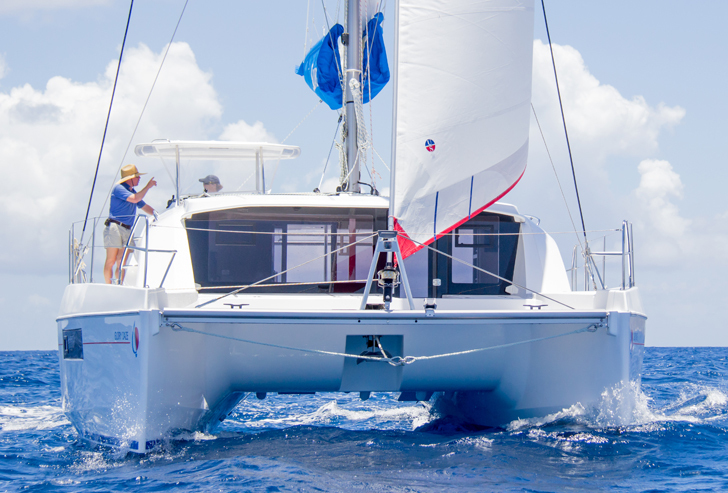 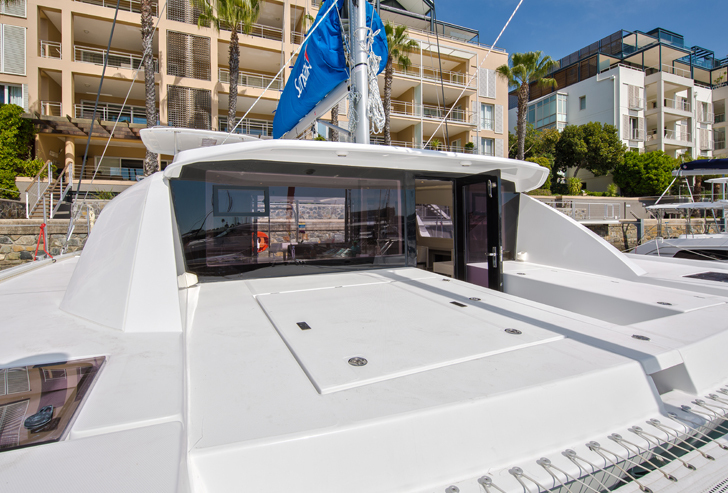 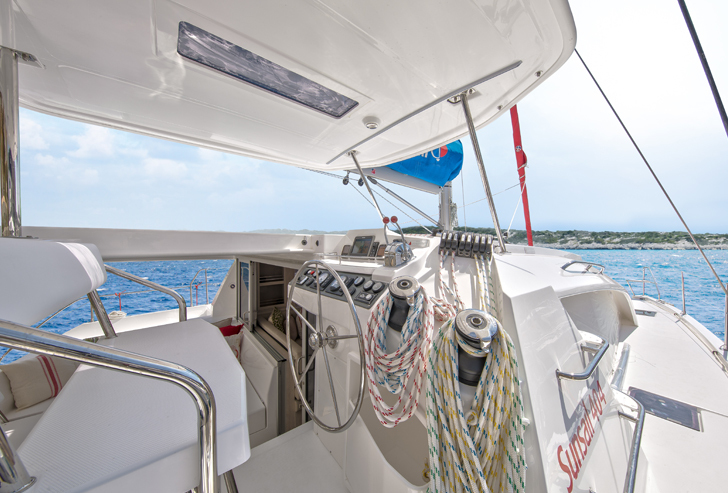 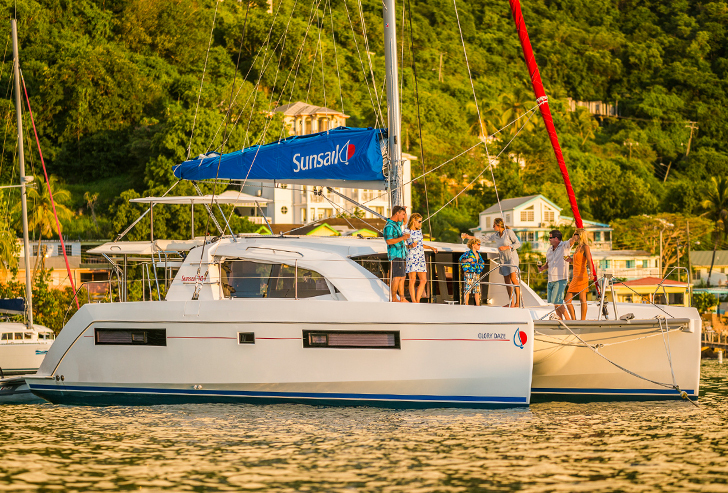 The Sunsail 404 comes in a 4 cabin, 2 head layout and is our smallest catamaran available for ownership. 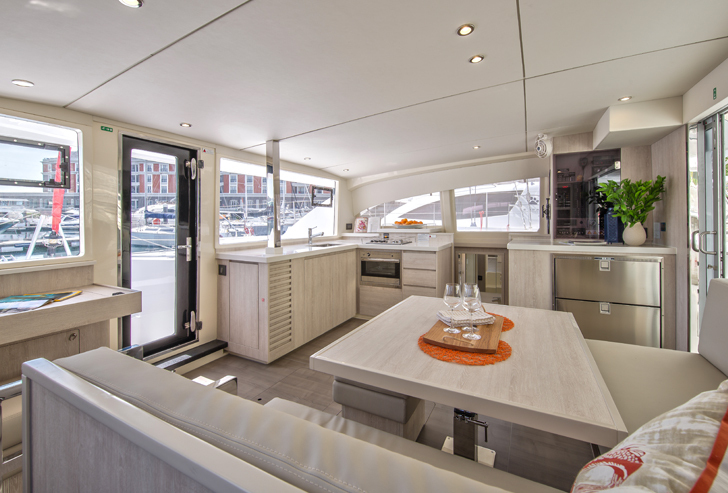 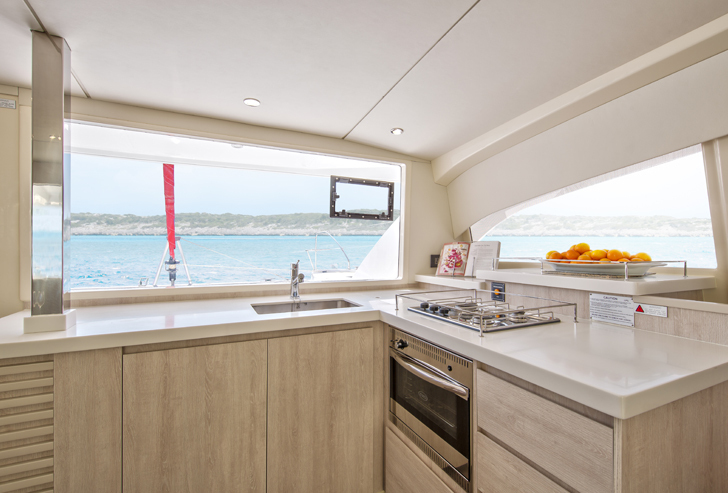 New in 2015, the innovative design of this Robertson and Caine-built Leopard creates a spacious and well-ventilated interior perfect for socialising. 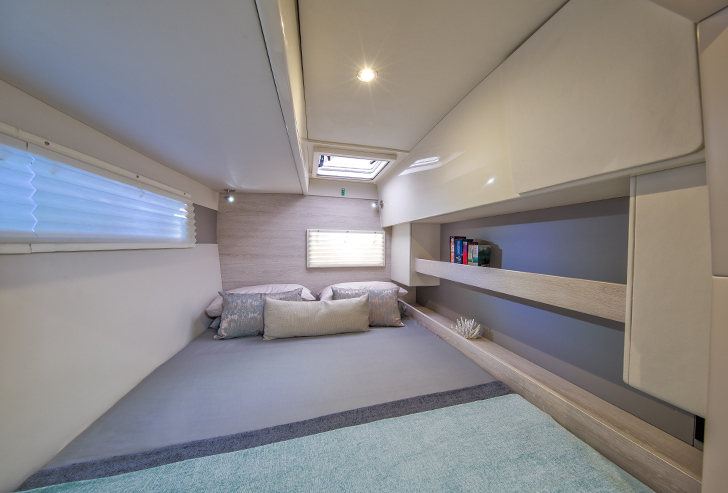 The forward access door opens to steps up to a trampoline, perfect for sunbathing and relaxing. 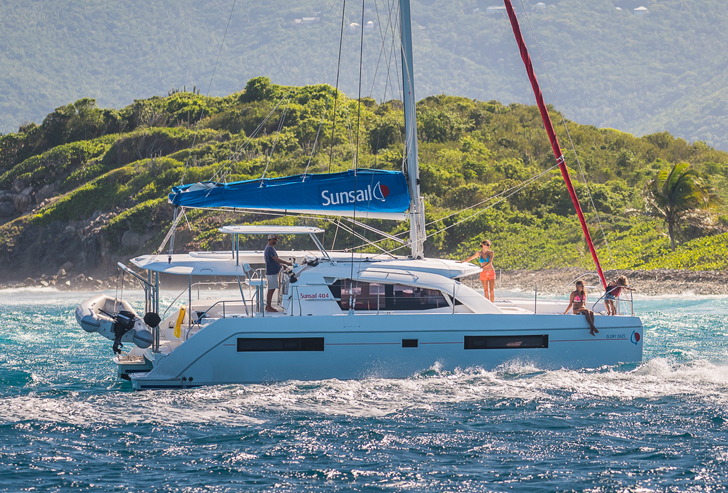 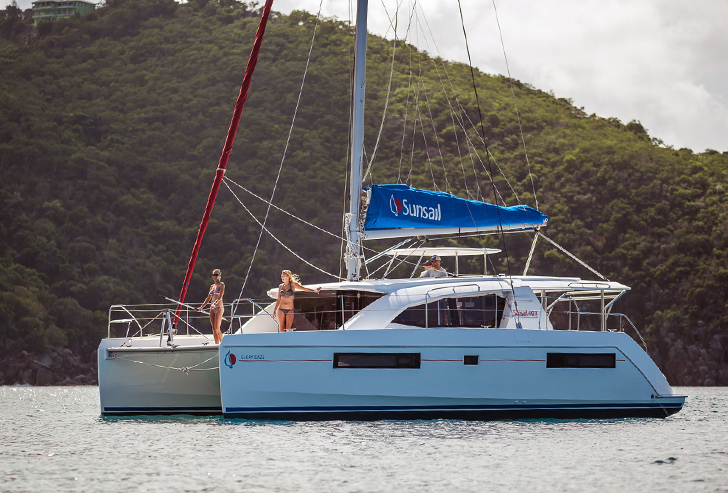 By increasing the hull volume and utilising all available room, the Sunsail 404 has the feel and space of a much larger catamaran. 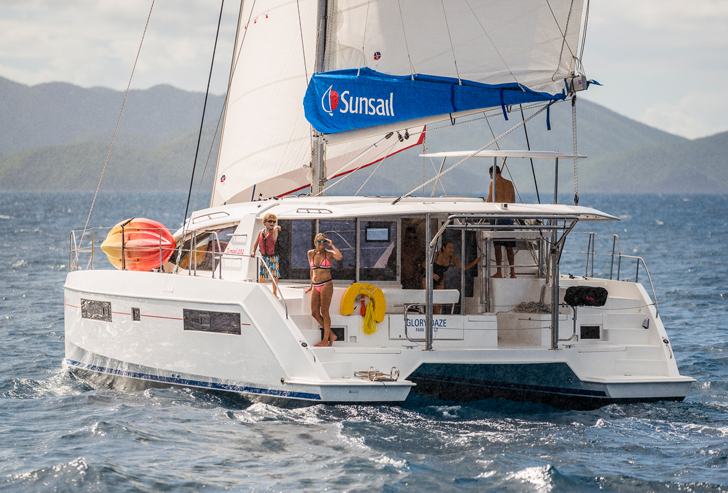 She is easy to sail, stable and fun. 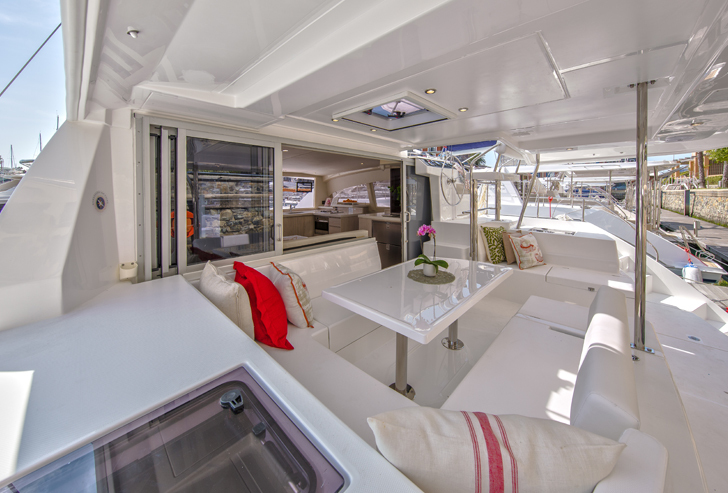 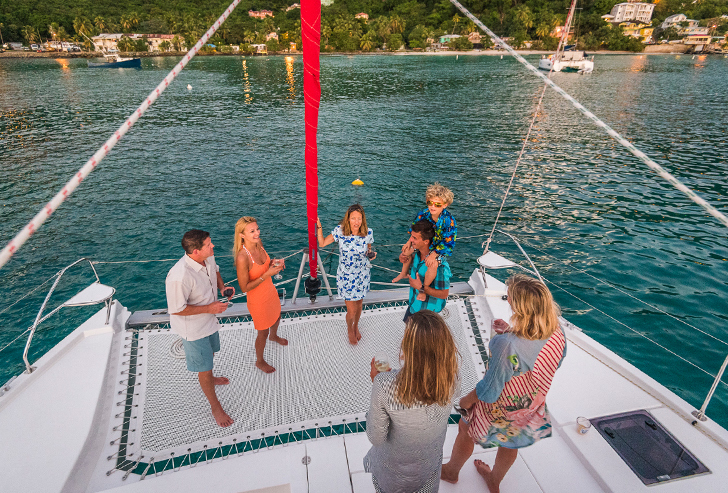 The perfect yacht for friends, family or groups.